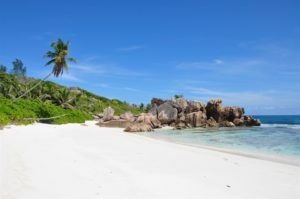 Whether its swimming in the crystal-clear waters of Mauritius, viewing Turtles on the Cousin Island of Seychelles or walking through the Old Fort of Zanzibar; a vacation in the Indian Ocean Islands offers experiences not available anywhere else in the world. Bask in the warm sunlight of these picturesque locations and experience the island lifestyle. Webtours has a total of 267 holiday packages in Indian Ocean Islands. Please use the filters or browse through the packages to find the right holiday!